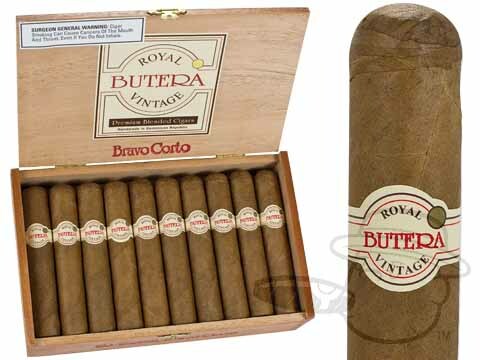 Butera Cigars were originally manufactured by Michael Butera, the famous pipe maker in Texas. 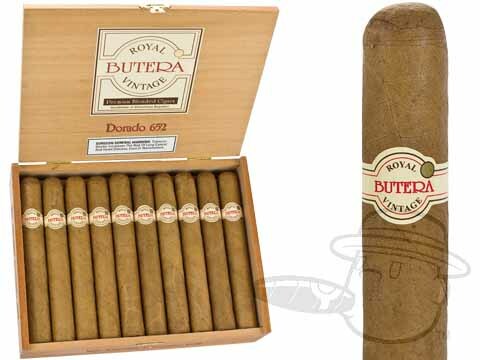 They are now among the finest 'boutique' cigars made by Altadis USA. 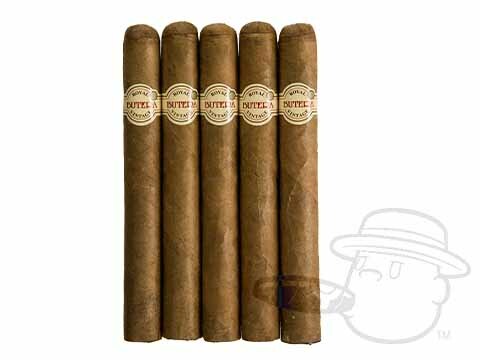 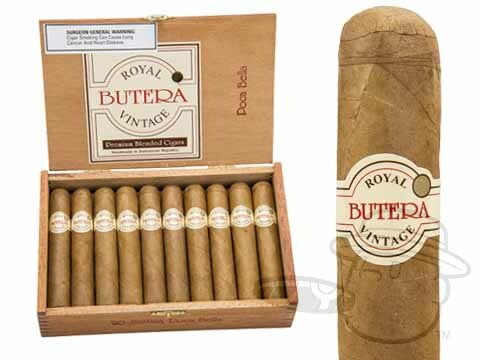 When Butera Royal Vintage cigars debuted in 1993 they were blended to perfection with 6 different tobaccos from 3 countries, and not much has changed since. 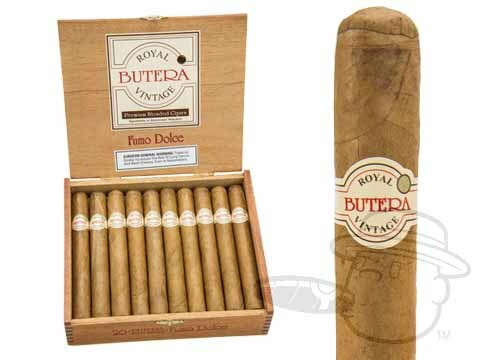 These medium-bodied cigars are aged in Spanish cedar and boxed in Mahogany to ensure the highest quality smoke and flavor.